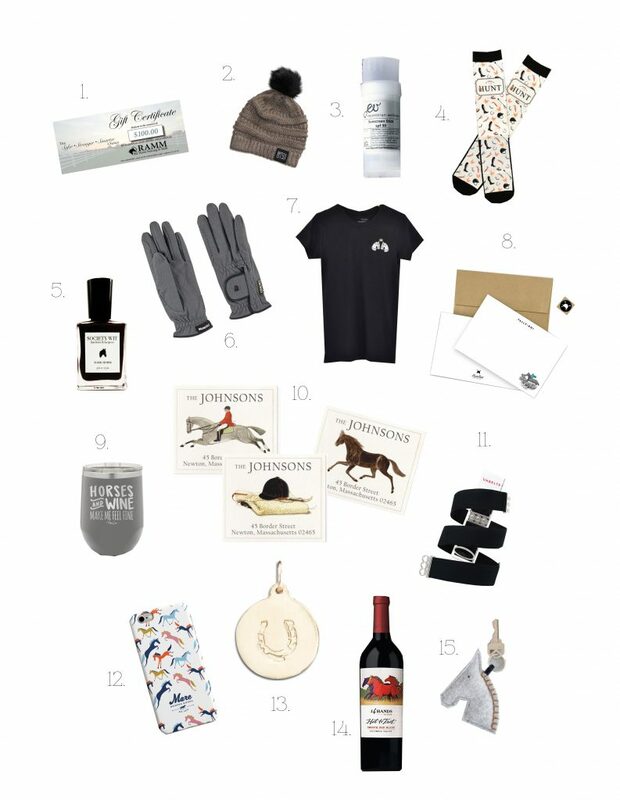 The holidays will be here before we know it and I wanted to share some fun stocking stuffers for the horse lover in your life. 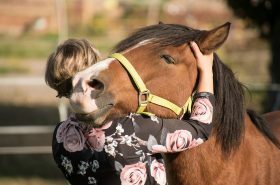 A gift certificate from Ramm Fence is perfect for the horse-loving ranch owner. 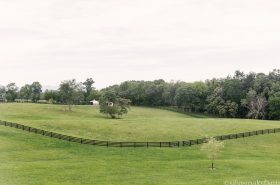 Ramm Fence is a leading manufacturer of horse fencing. 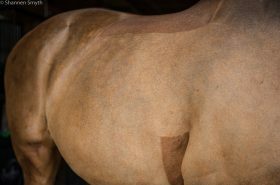 They also provide horse stall kits and other barn and farm accessories. The gift certificates are available in amounts of $25, $50, $100, and $250. This knit beanie by Botori will be a staple for those cold days at the barn. It comes in a few colors and is topped with an adorable removable PomPom. All equestrians deserve to pamper themselves with natural and chemical free products by Equestrian Wellness. 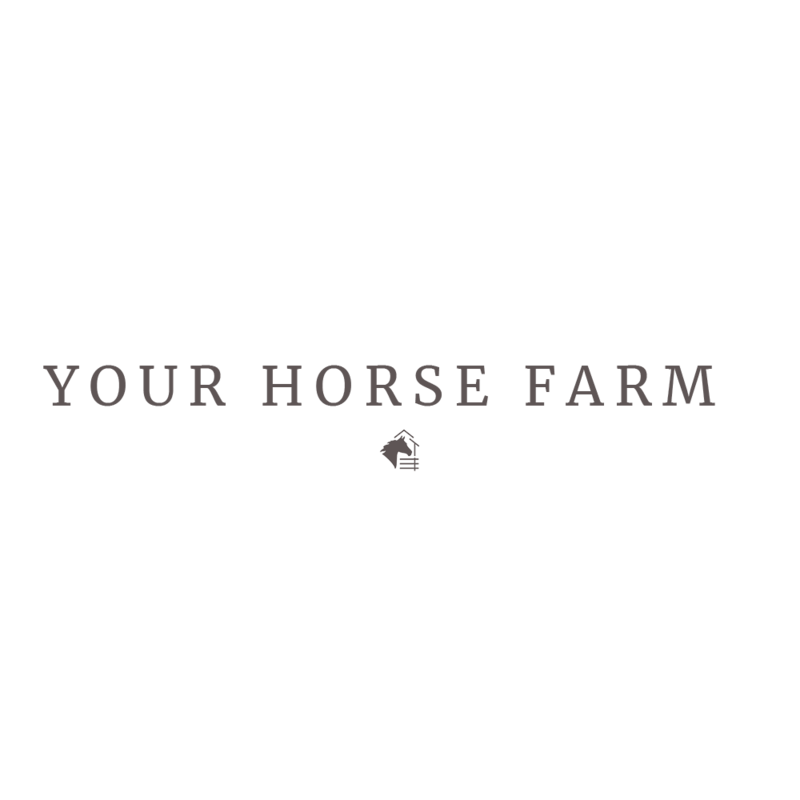 From the sunscreen stick to helmet spray, dry shampoo to stable hand soap, their creations are ideal for the hard working horse owner. Dreamers & Schemers have paired up with The Hunt Equestrian and released these limited edition boot socks. The design is complete with foxes, horseshoes, tall boots, and carrots. These socks offer added cushion for your foot from your heel to toe and are adorable to say the least. Everyone deserves a mani-pedi once in a while. The beautiful rich colors of Society Wit’s equestrian collection nail polish are great for fall and winter. My favorites are ‘Saddle Up’ and ‘Arabian’. Protect newly manicured nails with Roeckl grip riding gloves. They are touch screen compatible and made of a synthetic leather that provides optimal comfort. They come in a variety of colors. This mini royal tee by Huntsmen & Hounds can be worn with breeches at the barn or jeans around town. Their signature horse head logo goes head to head and is topped with a royal crown. Fine paper goods by HuntSeat Paper Co are a nice addition to any office desk. The notecard sets will inspire a lovely handwritten note from one horse loving friend to another. Horses and wine make me feel fine! This adorable stainless steel cup is for any hot or cold beverage. Various colors and sayings available from City Girl Equestrian. Felix Doolittle always does equestrian right. Their whimsically designed address labels, calling cards, bookplates, and notecards can be personalized with the recipients name. This Unbelt is one of the most comfortable riding belts out there. It is fully adjustable, made of flexible stretch band, and fastens with the lowest profile all metal buckle. Besides making great belts Unbelts is dedicated to creating quality jobs at the beginning of their supply chain. Style your smart phone with the Mare Goods Channing cell phone case. These colorful jumping ponies will show off your love for horses while protecting your phone at the same time. Other fun designs are available. A little splurge for the stocking…this gorgeous horseshoe charm by designer Helen Ficalora is a timeless addition to any jewelry collection. Charms come in 14karat yellow gold, white gold, or rose gold. A bottle of good wine is a perfect stocking stuffer. 14 Hands wine is inspired by the unbridled spirit of the wild horses that once freely roamed Washington state. Last but not least is this handmade wool felt horse keychain from my own Etsy shop. English or Western, whatever your discipline, it’s a cute little addition to your key hook or maybe a new holder for your tack room key. 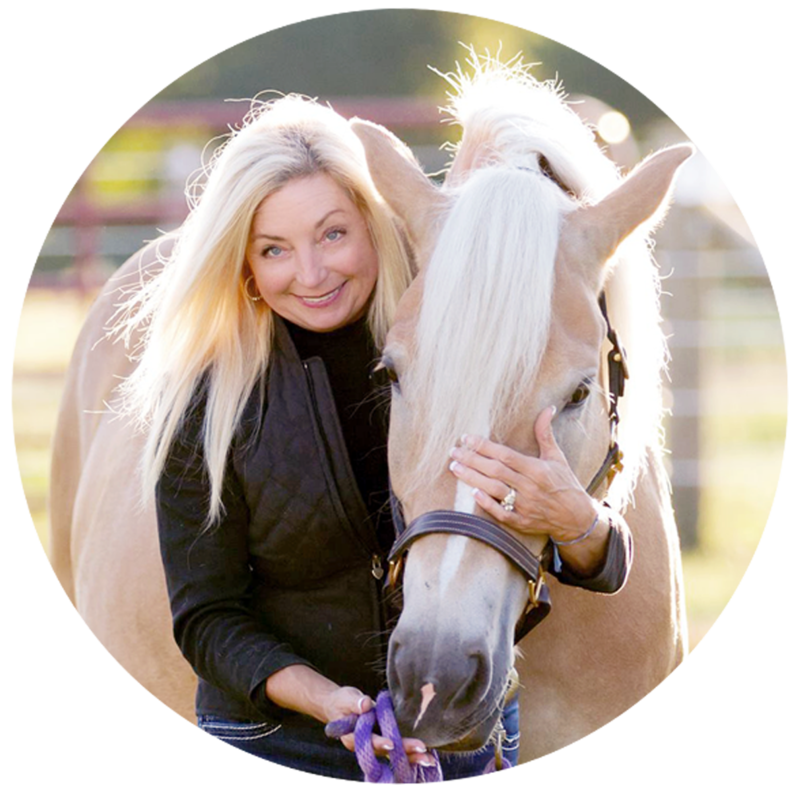 **Erin Gouveia of Silver Oaks Farm is an accomplished equestrian, award winning photographer, and an artist. She was born and raised in San Diego, California, graduated from Colorado State University, and now resides in Park City, Utah on a small ranch with her husband. She has had careers in Medical Research, Zookeeping, and most currently Photographer at Erin Kate Photography. 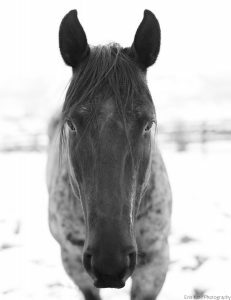 Follow Erin on Instagram at @silveroaksfarm and find her equestrian inspired fine art photographs and handmade goods in her Etsy shop SilverOaksFarm.